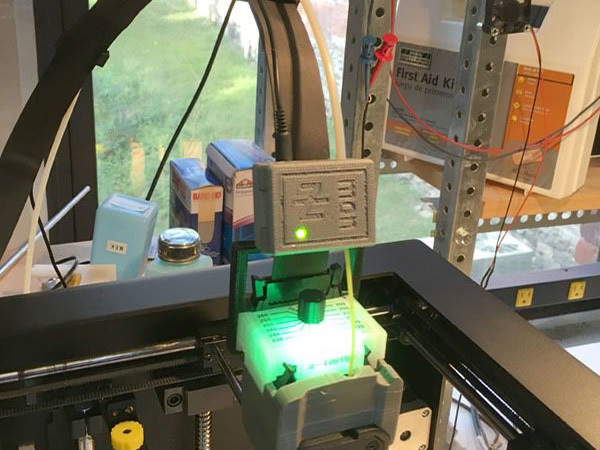 Automatically Pauses Your M200® When Filament Runs Out! We’ve all done it: “I think there’s enough on the spool to finish this print.” “I’ll just keep an eye on it while I’m working on other stuff". We all know the frustration of having lost hours of printing time and lots of expensive filament because the spool ran out 10 minutes from completion, or of wasting the final meters of filament on a spool because we’re afraid of having it run out while we’re not paying attention. 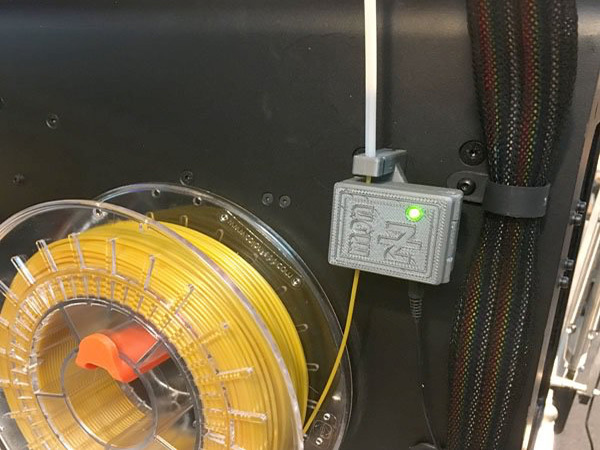 Now, thanks to Z-Mon, you can start long prints or partial spools with confidence - if the material runs out, Z-Mon will automatically pause your M200®, allowing you to add more filament and resume printing at your convenience. 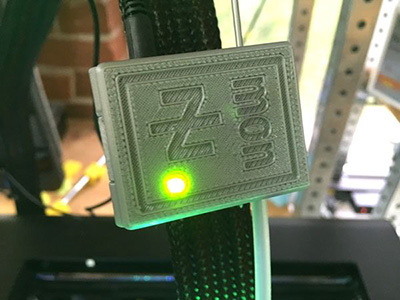 Unique among filament monitors, Z-Mon’s clip-on design eliminates the need to thread the filament through the sensor. With other monitors you need to remember to thread the filament through before starting a print; if you forget, you have to pause your print, unload the filament, thread it through the monitor, reload the filament, and resume your print. With Z-Mon you can clip the monitor on whenever you need it, even mid-print. 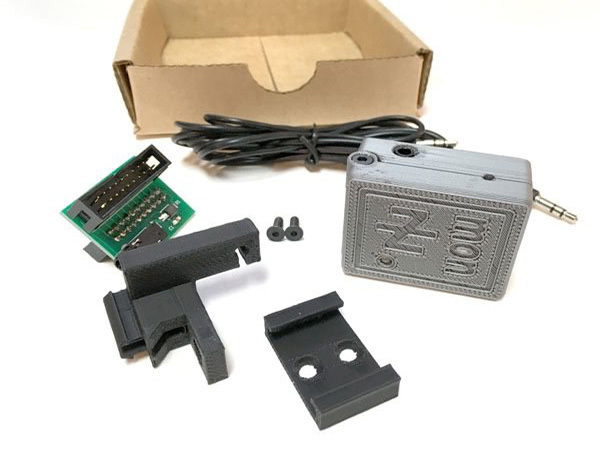 Z-Mon requires no soldering, no g-code, and no permanent modifications to the printer. Just remove the bottom cover, plug in the Z-Mon interface board (NOTE: it goes in series with the LCD ribbon cable, NOT the extruder ribbon cable!) 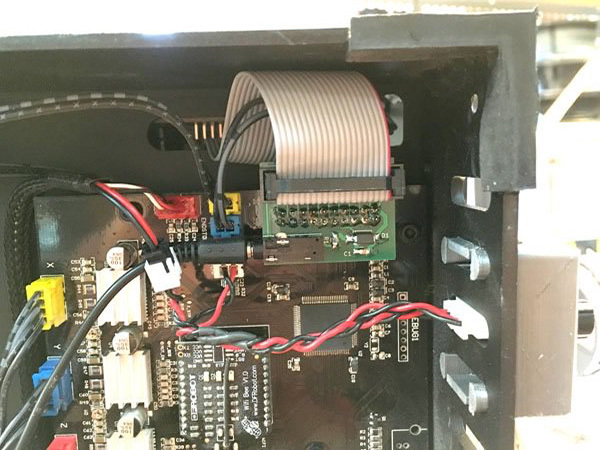 , connect the sensor cable, and replace the bottom cover. 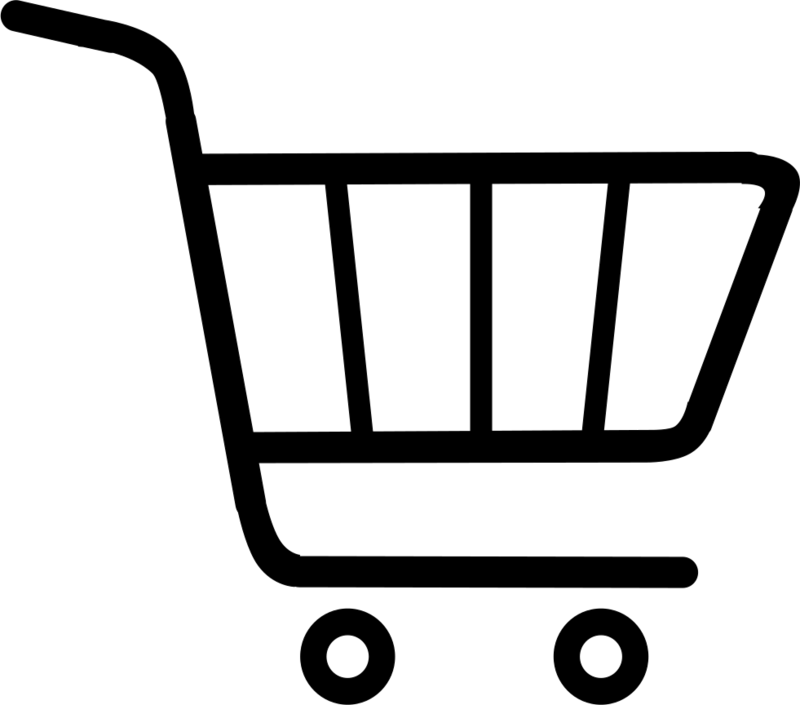 There’s no finicky calibration, no motion-sensing rollers, no false alarms, no timeouts to adjust. Just clip it on and start your print. If the filament runs out, the printer will pause and wait for your instructions. Z-Mon can be clipped onto the filament anywhere that the included 1.5m cable will reach. Works with rear-mounted spools or overhead feed. Z-Mon comes with two mounts: one designed to conveniently clip onto the printer's ribbon cable, and another that snaps into the guide tube mounting slot on the rear of the printer. Can it Sense Nozzle Clogs or Tangles? No. Due to the machine code buffering common to all printer firmware, by the time a monitor senses a spool tangle or nozzle clog and gets the printer to stop, your print is probably already ruined. We decided to make Z-Mon as simple, easy to use, and reliable as possible by focusing on the most common, and the only truly recoverable filament fault condition - running out of filament. Watch: Installation in less than 3 minutes! Note: A PTFE guide tube approx 110mm is recommended below the monitor, but is not shown in this photo. A guide tube above the monitor is optional.